An Iranian UN envoy has called on the international community to take effective measures against different types of smuggling, particularly human trafficking. 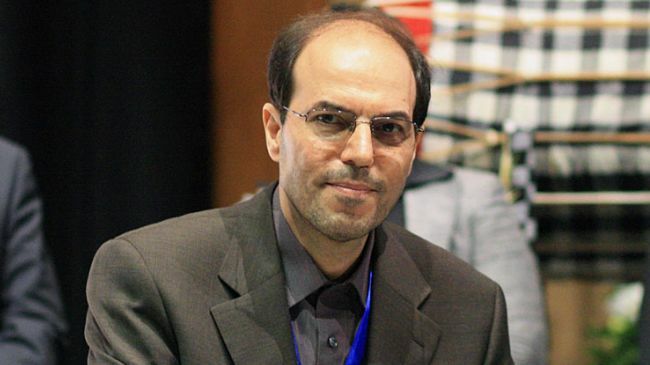 Addressing a UN General Assembly meeting on human trafficking in New York on Tuesday, Iran’s Deputy Ambassador to the world body Gholam-Hossein Dehqani underlined the necessity to support the victims of human trafficking, especially women and children. He expressed Iran’s misgivings over the increasing number of people who fall prey to the international gangs involved in the smuggling of body organs. Poverty, unemployment, discrimination, a lack of social and economic opportunities, and global financial crises are among the factors making individuals vulnerable to human trafficking, Dehqani said, urging the international community to address the issue. He further stressed the responsibility of wealthy countries in that regard. Elsewhere in his remarks, the top diplomat pointed to the measures adopted by Iran in fighting human trafficking, saying Iranian police have dismantled dozens of international human smuggling rings in recent months alone. 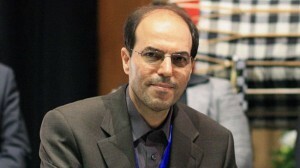 Iran is determined to fight drug trafficking, he underlined. Iran has a 900-kilometer border with Afghanistan and has frequently been used as the main conduit for the smuggling of Afghan drugs to narcotics kingpins in Europe. The Islamic Republic has spent more than USD 700 million to seal the borders and prevent the transit of narcotics destined for European, Arab and Central Asian countries. The war on drug trade originating from Afghanistan has claimed the lives of nearly 4,000 Iranian police officers over the past 33 years.